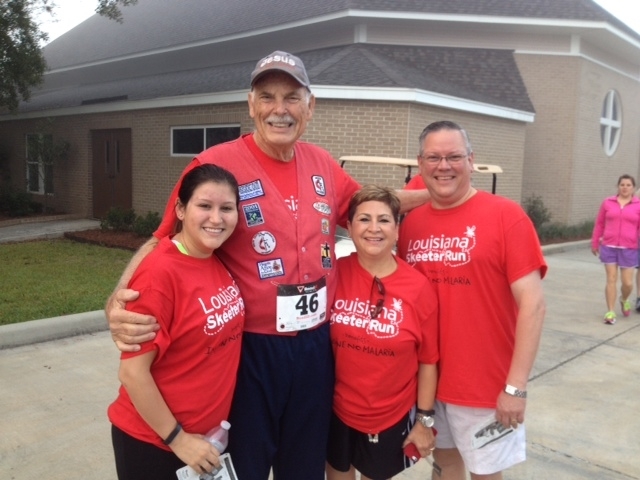 Louisiana Conference: More than 1,300 runners, walkers and volunteers enjoy the 2014 Louisiana Skeeter Run! 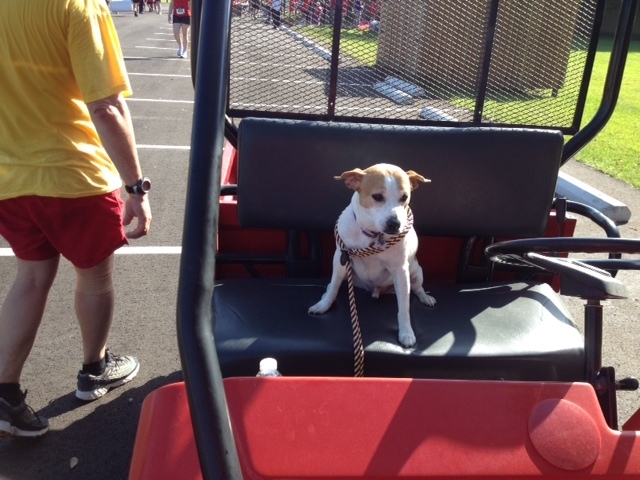 More than 1,300 runners, walkers and volunteers enjoy the 2014 Louisiana Skeeter Run! More photo's from this years Louisiana Skeeter Runs here. Close to 250 conference youth, along with church and community members in the Alexandria area, participated in the Woodworth Skeeter Run held at The Wesley Center on Nov. 8. That brings our total to around 1,300 runners, walkers and volunteers that enjoyed this year's Louisiana Skeeter Run! More than 5,800 walkers, runners and volunteers have participated over the past three years in the Skeeter Run, a Louisiana Annual Conference-sponsored 5K walk/run which raised funds and awareness for Imagine No Malaria. Approximately $175,000 has been raised, collectively, through these three statewide events for the United Methodist global initiative. In 2012, Skeeter Runs were held in eight cities throughout the state on the same day in April. In the same fashion, a total of 10 events were held on March 3, 2013. This year's Skeeter Run consisted of an August event in Shreveport, races in four additional cities on Oct. 11 (Baton Rouge, Lake Charles, Mandeville and Ruston), and a run on Nov. 8 at the conference retreat center in Woodworth, La. The most recent event on Nov. 8 at The Wesley Center included more than 200 Louisiana Conference youth who were also at the center that day for their annual junior high retreat. 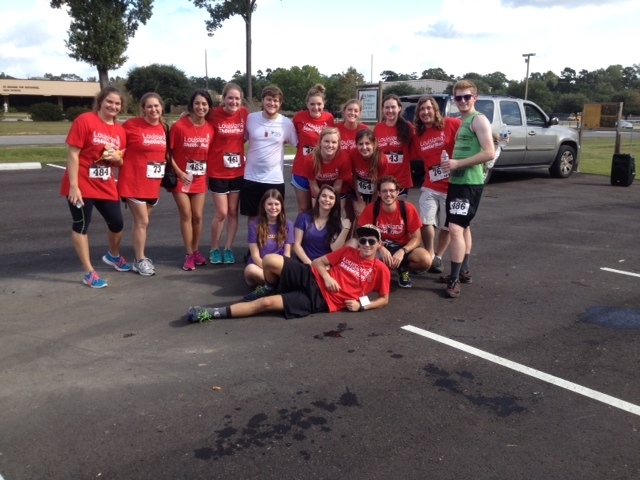 The young people not only walked and ran in the Skeeter Run, but raised a total of $2,000 for the cause! Host churches for the events have included St. Andrew's UMC and University UMC, Baton Rouge (Baton Rouge District); University UMC, Lake Charles (Lake Charles District); Trinity UMC, Ruston (Monroe District); St. Timothy on the Northshore UMC and Newell UMC, Mandeville (New Orleans District); and First UMC, Shreveport (Shreveport District). Special thanks go out to Gary Merrifield, Event Director and member of University UMC, Baton Rouge; David and Faith McCain, Lake Charles Race Directors and members of University UMC, Lake Charles; Amy Stegall, Ruston Race Director and member of Trinity UMC, Ruston; Rev. Sam Hubbard, Mandeville Race Director and associate pastor at St. Timothy on the Northshore UMC; Stephanie Clark, Shreveport Race Director and staff member for First UMC, Shreveport; and Rev. Jim Elder, Woodworth. You guys and gals rock! Thanks to everyone who has participated in the Louisiana Skeeter Run! We had fun, while reaching out to help others!